"Ciao Bella" is translated to "Hi/Bye Beautiful," in the Italian language. 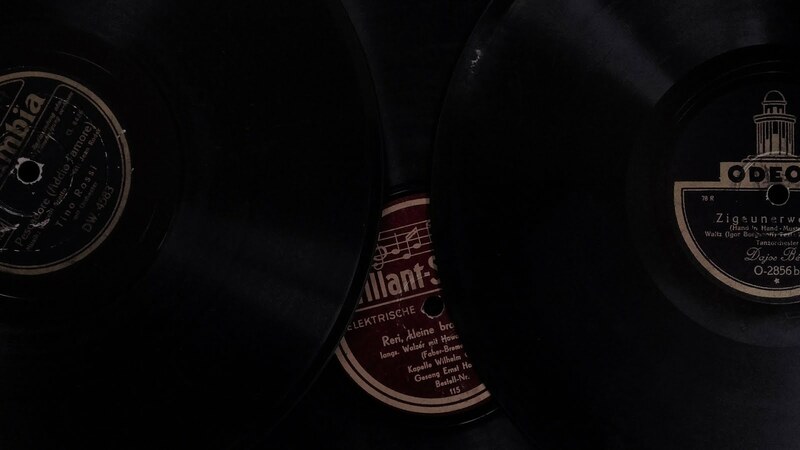 The track fondly reminded me of some of great jazz music I was introduced to in the early 80's such as Al DiMeola, Lee Ritenour (Captain Fingers) and Flora Purim. The music danced in my head and made my body want to move. 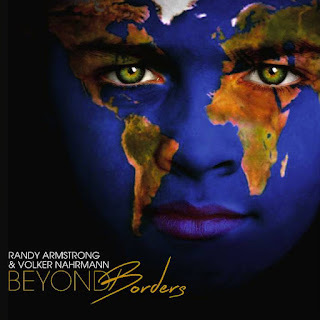 It is with great pleasure I am featuring Randy Armstrong & Volker Nahrmann and a track off their new release Beyond Borders. 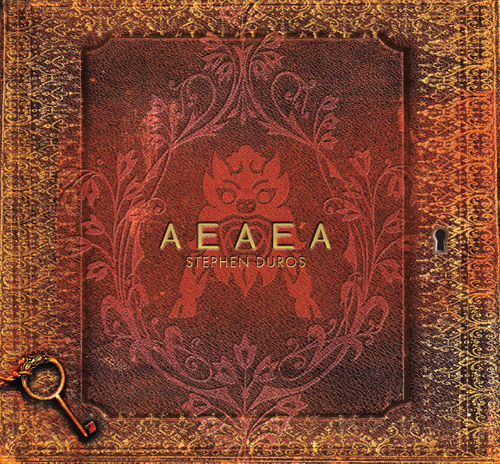 When you look at the cover of the CD it says so much and it expresses how music has no prejudice and anyone in the world can listen and relate to it. "Ciao Bella" just floats along on a cloud of notes with beautiful female vocalizations and smooth jazz and world fusion elements. It is a highlight of the new release to be sure. Inspired by their love of music and cultures, Randy Armstrong & Volker Nahrmann tour and travel extensively, drawing inspiration from the world’s diversity. Their compositions take you on a global voyage, from the streets of Havana and Rio de Janeiro, the evocative traditions of India and the Middle East, to the romantic café and cinema music of France and Italy, the haunting sounds of the Native American pow wow, and the worldbeat rhythms of West Africa and the Caribbean, all blended with contemporary jazz, western classical, and folk music influences. Several songs on Beyond Borders are tributes: to jazz legend Dizzy Gillespie, sitarist Pandit Ravi Shankar, and Beatle George Harrison. The songs also feature many former members of Do’a and Unu Mondo, joined by outstanding world-class musicians from many countries. 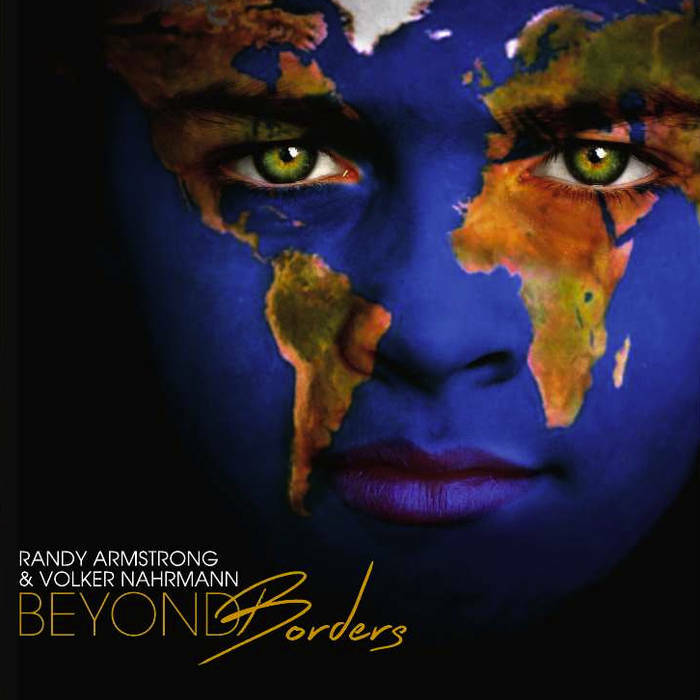 Five years in the making, Beyond Borders is a “Magnum Opus” for Armstrong and Nahrmann, a collection of songs composed over a 40-year span of creative output, dedicated to the belief that music has the power to uplift the human spirit and be a catalyst for change in the world. Kerani composes and performs Neo Classical New Age music. "Equilibrium" which is also the title of her latest release, is the focus here. The title says it all. We need balance and peace in our lives to be sensitive and aware human beings. I listened to the track before embarking on my daily life and I can say very strongly that it did help me get in a good frame of mind and relax me to help face the coming day's challenges. I can also see how it would help me wind down once the day was through as well. 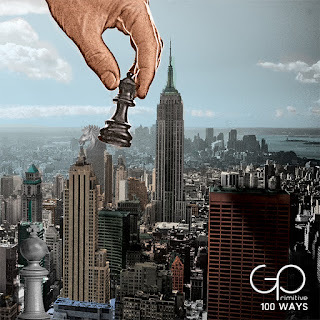 Listen to "Equilibrium" you will be glad that you did! Using her piano and synthesizers in conjunction with an array of orchestral instruments played by accomplished European musicians, Kerani creates musical storytelling that captures people, places, moments in history and passionate feelings. Occasionally she adds subtle vocalizations to further create a mood. 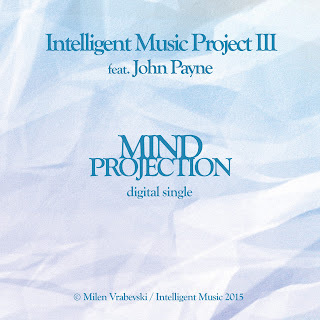 With Equilibrium, her fourth album, she solidifies her position as one of the top keyboardists, composers and arrangers in the neo-classical and new age music genres. Her previous album, Arctic Sunrise, went to #2 on the international Zone Music Reporter Chart for this type of music, got airplay on hundreds of radio stations worldwide, was a Top 10 album on the annual ZMR rankings and won the ZMR Neo-Classical Album of the Year Award. Brilliantly self-produced, the track above is a great example of their layered and intricate approach to songwriting, with heavier moments acting as punctuation to the more contemplative sections. It’s hugely impressive work from a band who are still only in their late teens, but show a great deal of maturity in their music. A four piece from the UK, Go Primitive are a band who specialise in contemporary rock with a unique twist, following in the footsteps of groups like Foo Fighters and Twin Atlantic while forging their very own sound. It’s an approach which is paying dividends, with previous tracks being fast-tracked onto BBC Introducing shows within a week of uploading. Produced by Romesh Dodangoda (Kids in Glass Houses, Funeral For A Friend, Twin Atlantic, Motorhead, The Blackout, Bullet For My Valentine, Lower Than Atlantis, Bring Me The Horizon), the EP is unsurprisingly dazzling in its depth of quality. The attention to detail that has gone into infusing these studio tracks with the energy of a live show is what will set them apart. That same attention to detail has also been extended to the excellent artwork, produced by Kids in Glass Houses front man Aled Phillips. That Go Primitive are associated with such names goes a long way to proving their credentials as they climb the independent music ladder. They have already supported The Subways, We Are The Ocean and others, getting a fantastic response from the big crowds along the way. This, along with the fact that they can count The Editors as fans, has given Go Primitive great confidence that they are on the right track. A perfect blend of four personalities all fighting for the same goal, the current line up of Go Primitive has moved through various iterations to land in its final configuration. With each band member bringing their own musical background and experiences from different bands and projects, this is one band with all the tools and the grit to break through in 2015. 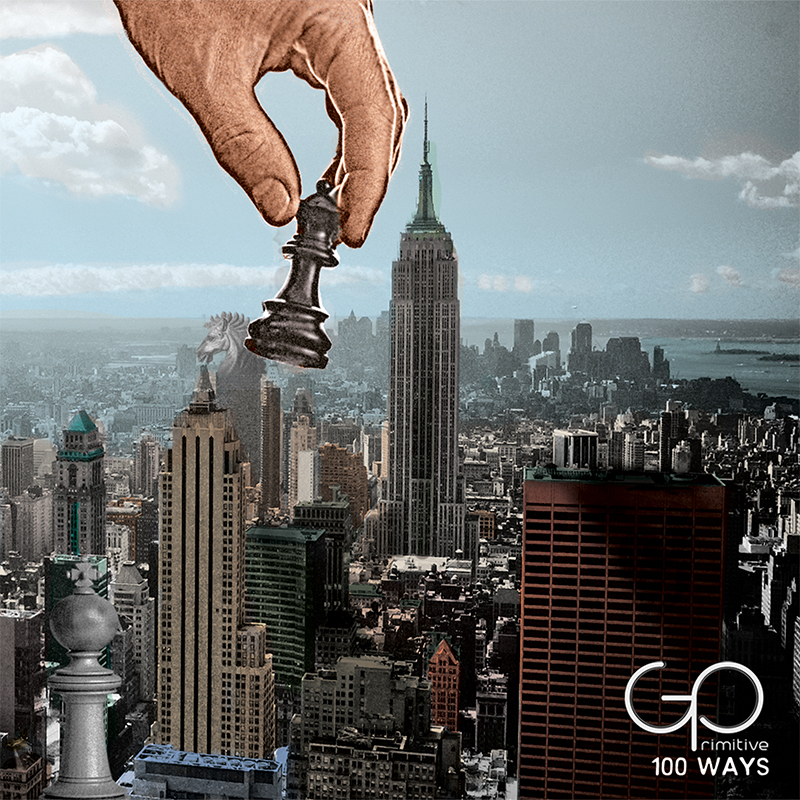 The ‘100 Ways’ EP is released July 13th. 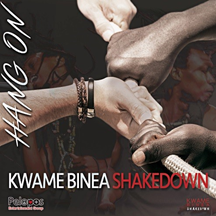 Kwame Binea sings with a purpose and plenty of emotion on his upcoming release Shakedown. 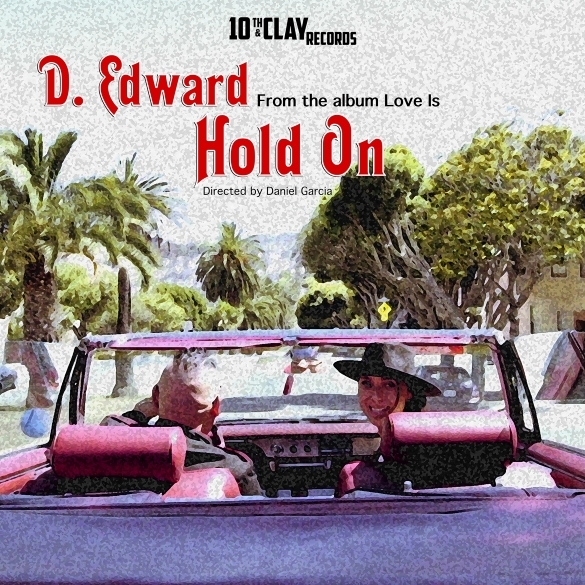 "Hang On" is a great example of what to expect on the upcoming album. "Hang On" is full of hope and positive energy. There is nothing about this music or artist that suggests any sort of negativity, its all upbeat and straight forward. Good music is not something that is a given, it is hard to find with so many artists to choose from. Trust me, Kwame Binea has got it together and he knows how to deliver a song. According to legend or myth (depending on who tells the story) the band earned its name Uptown Shakedown because the walls in Kwame’s apartment in Harlem used to shake when they rehearsed there. It was later truncated to just Shakedown.KwameinfusesalotoftheBritish rock elements of the legendary rockers that inspired him to become a rocker such as; Rod Stewart, the Beatles, Rolling Stones and Led Zepplin. He was also heavily influenced by soul singers Otis Redding and Sam Cooke, the iconic Jimi Hendrix and Bob Marley, (both whom were revered in England) blues greats Buddy Guy and Robert Johnson, funk pioneers Sly and the Family Stone and Parliament-Funkadelic, and South African world music giant Fela Kuti. He has fed his recording and live endeavors with an unyielding spirit and intestinal fortitude that is strikingly visible in his artistic growth. He continues to draw a legion of loyal fans with electrifying and inspirational performances at most of New York City’s most celebrated venues including Brooklyn Bowl, Mercury Lounge, Rockwood Music Hall, Sullivan Hall, The Bitter End and Joe’s Pub. He also has a Summer Residency at Arlene’s Grocery and he’s continually expanding into other major markets on the East Coast. Simultaneously, he has incrementally built his growing fan base digitally with several well- received videos helmed by noted Director Jamal Joseph and a couple he self-produced/directed with Joel Davenport (“Little Lady and “Hang On”). He has also accumulated nearly 2 million hits via all his social media sites (Facebook, Youtube, Twitter) in the past several years and has netted a cumulative 800,000 views on Youtube from a handful of videos over the past year alone. Kwame Binea Shakedown…is primed and ready to really SHAKE UP things…break through some walls…and you heard it here first. Musically “Touching the Divine” delivers a thrilling example of straightforward songwriting combined with rich and layered sound and gently executed dynamic spins. 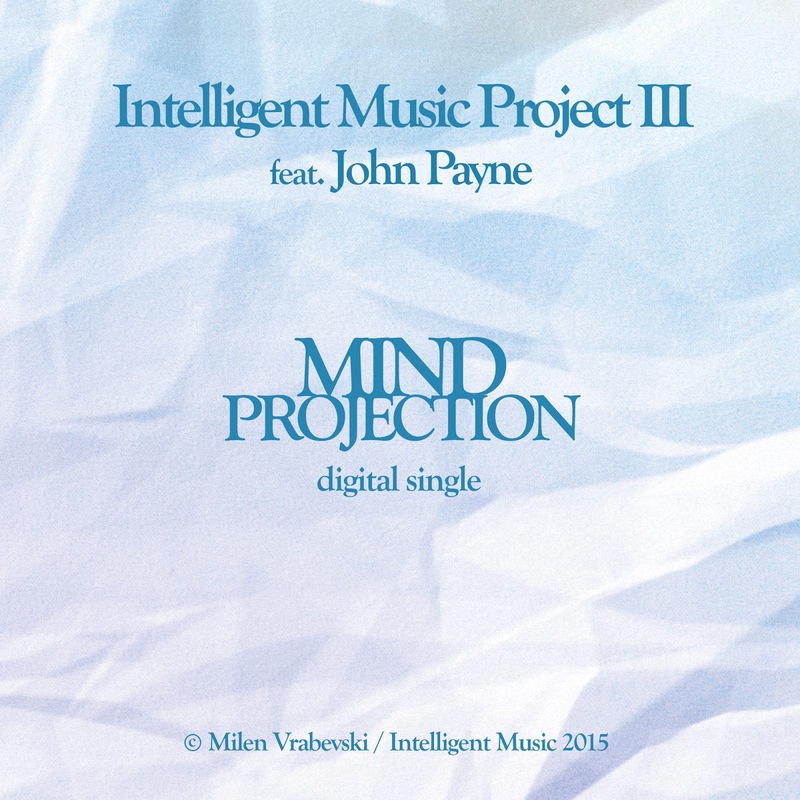 The first single MIND PROJECTION is a melodic and energetic slice of AOR, scored with John Payne's powerful vocal arrangement and virtuoso instrumental charge, that lets you in deeper to the magic ingredient of this sophisticated project. Bass great Nathan East and fabulous Simon Phillips stamp their own authority in this piece, as well on the record throughout.